The Alexis and Craig Stevens Performing Arts Scholarship was established in 2001 from the estate of Craig Stevens of Hollywood, California. 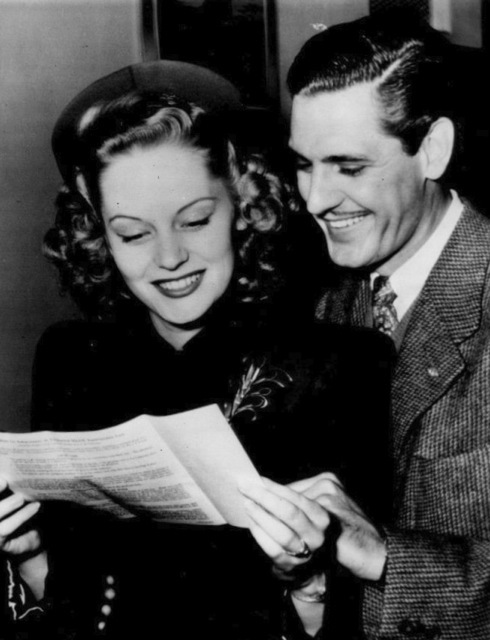 Alexis Smith and Craig Stevens were professional actors in television and film and were married for fifty years before Alexis' death in 1993. Alexis Smith (June 8, 1921 – June 9, 1993) was a Canadian-born actress. She appeared in several major Hollywood movies in the 1940s and had a notable career on Broadway in the 1970s, winning a Tony Award in 1972 for Stephen Sondheim’s Follies. Craig Stevens (July 8, 1918 – May 10, 2000) was a film and television actor and is best remembered for his role on television as the private eye, Peter Gunn. Stevens was a theatre major at KU in the early 1940s. The Alexis and Craig Stevens Performing Arts Scholarship provides awards for undergraduate and graduate students who are studying theatre and require financial aid.